Our Human relationships are sometimes the hardest thing to manage in life. The Hoffman Process empowers individuals as well as couples to be able to deepen intimacy without sacrificing one’s own personal values, dreams and/or personal freedom. 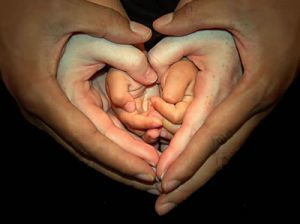 Our family of origin provides us with the blue print of how we run our relationships. The Hoffman Process takes you on a deep exploration of the culture of your original family. Do you feel that the love has moved out of your relationship? Do you feel that you have become a mere functionary in your partnership? Do you find it hard to be yourself around your partner? Are you avoiding expressing your true feelings to your partner? 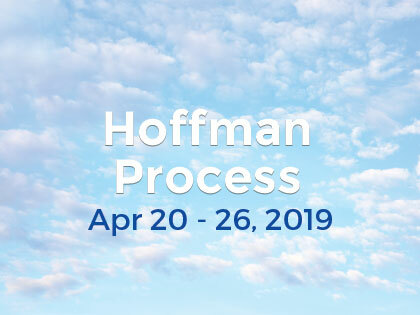 The Hoffman Process is a 6 ½ day personal development retreat that helps you take responsibility for your own emotional reactions and helps you transform these into more emotionally adult responses. There is a lot of truth in this realization because when we are triggered emotionally by our partner and don’t have the tools to deal with it, we experience ourselves as an ‘effect’ rather than a ‘cause’, just as we would have as a child. My partner says: “You are working late again!’ I feel criticised, so I withdraw; my partner feels abandoned and unheard, so he /she castigates me: “You are never available to me anymore and you haven’t changed your working hours even though I have spoken with you about it several times before”. One reaction usually incites further reaction and so the communication usually spirals down from there. The Hoffman Process provides deep healing of childhood wounds. Trained relationship counselors will help you and your partner with guidance to resolve power-struggles and to become emotionally available again, so that you can truly meet each other in your spiritual essence. When both partners meet through their Spiritual Essence they experience equality, love, compassion and joy. The Hoffman Process is suitable for some couples to participate in together. Our enrollment counselors can ascertain whether it is recommended to do the program simultaneously or separately.